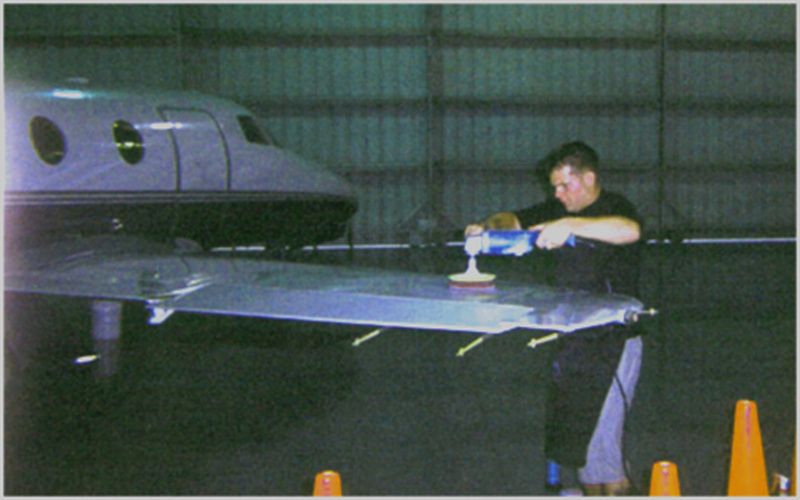 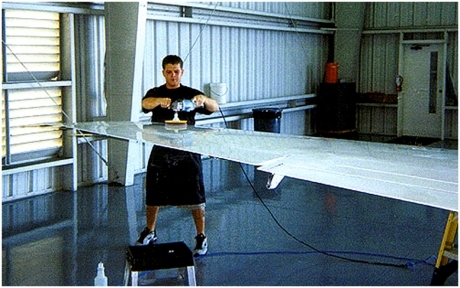 We are an aircraft detailing and restoration company that offers a broad variety of services everything from an express wash to a complete full restoration of your aircraft. 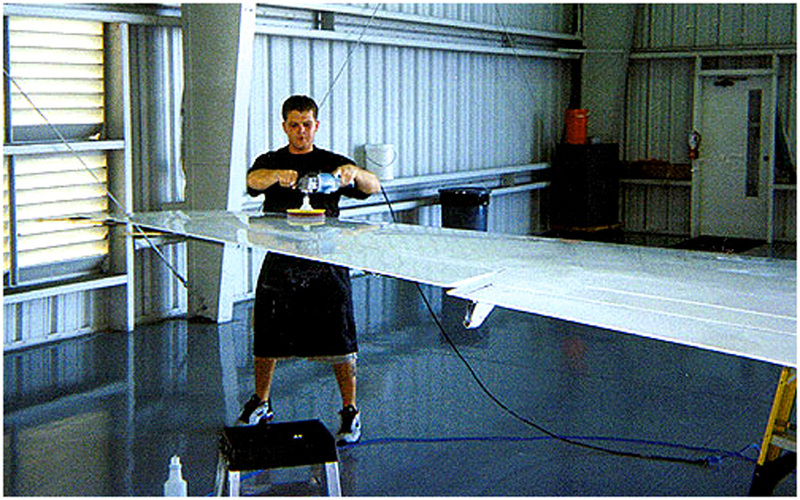 We use the latest technology in finish correction and surface protection developed by some of the most advanced chemical company’s in the world. With over 30 yrs. 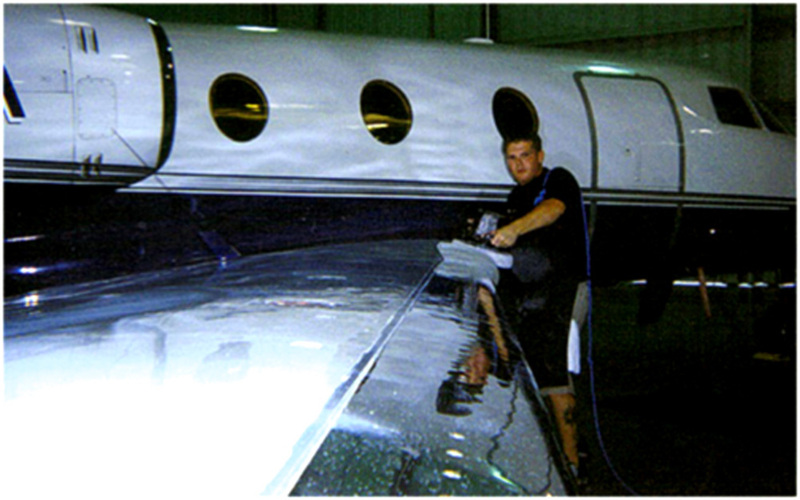 combined experience our team will provide you with expert service to satisfy all your vehicle appearance needs.